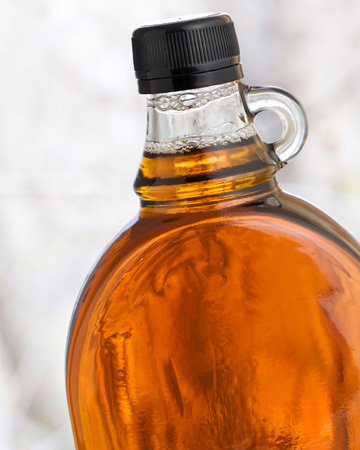 Could an early spring mean a maple syrup shortage? If you like to drench your pancakes in maple syrup, your morning ritual might soon be costing you more money. Unusually warm weather and an early spring could lead to price increases and shortages of your favorite breakfast condiment. Maple farmers and maple syrup producers are not enjoying this year’s unseasonably warm weather quite as much as most people. Without cool days and freezing nighttime temperatures, which are needed to get sap flowing, the maple sugaring season has been shortened considerably. Maple syrup producers have reported yields of less than half their normal crop, with their seasons lasting only days instead of weeks. Less product availability could translate to higher costs. While it is not yet certain how much prices will rise, there is speculation that an increase of at least 10 percent is imminent. And while the switch to imitation syrup might be appealing to your wallet, remember that those products usually list corn syrup as the first ingredient, with the word “maple” nowhere in sight. If you’re lucky enough to have a few extra bottles of maple syrup in your pantry, you can use it for things other than breakfast. Since it offers a natural sweetness, it works well in savory dishes that are tart and acidic, providing a balance of flavors. Try incorporating it into salad dressing, cranberry sauce and even a cocktail.